Fabulous view. You could spend all week just looking from the balcony and never go out (which would be a shame). Host arranged a taxi for us from the ferry to the accomodation. 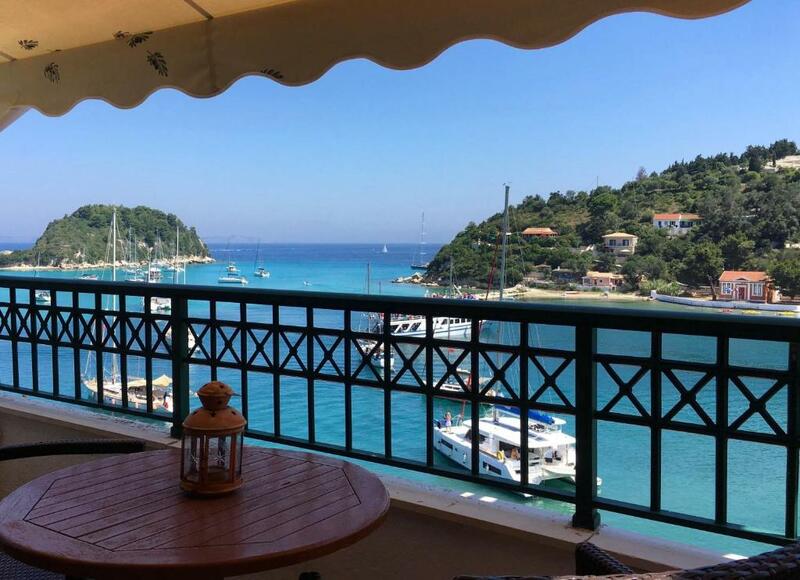 Great location, fantastic view of the bay and harbour from the balcony. 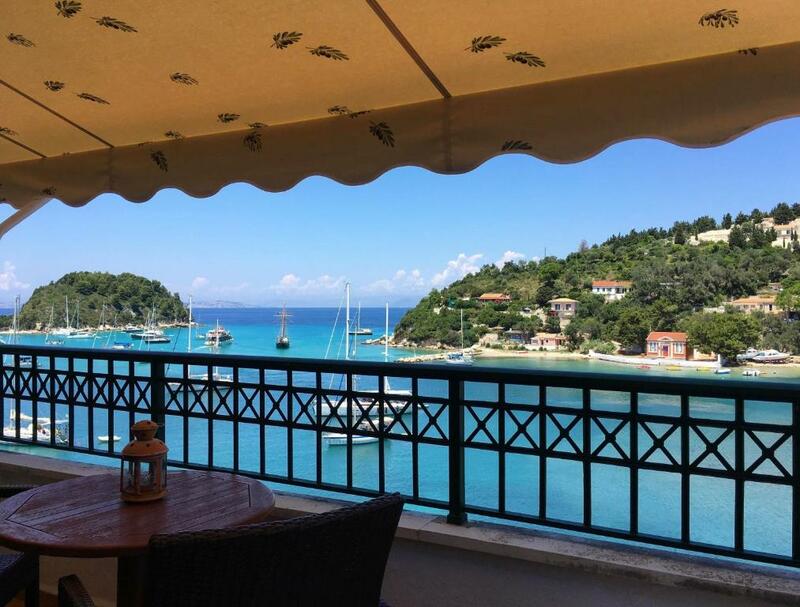 A few feet away from the harbour front with plenty of restaurants and bars, also close to the beach with a very nice taverna on it. More restaurants and shops in the village square also very close. Owner arranged transfers to and from ferry port with no hassle, would definitely recommend and stay again! Friendliness of the owners and their willingness to oblige /assist. The studio accommodation is very good and the view is superb. 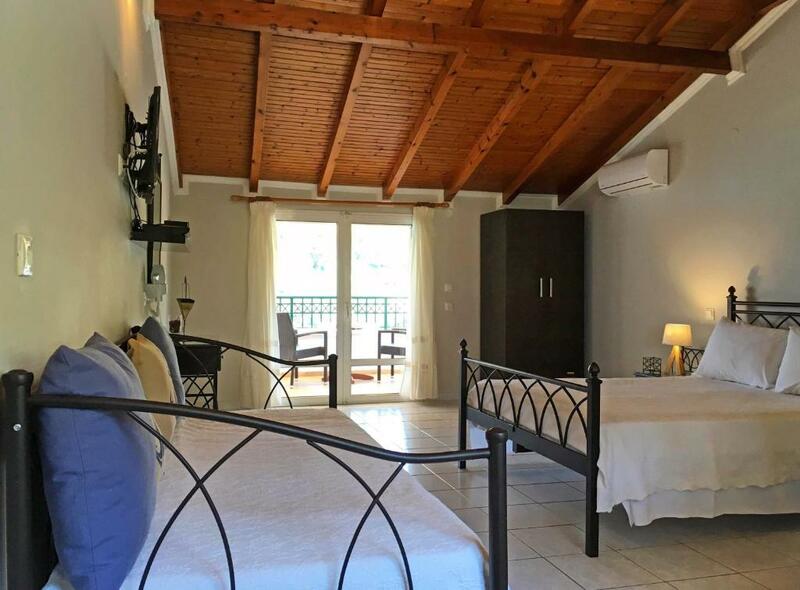 Location is excellent for beach, town, tavernas and shopping facilities. Everything but the view is the most interesting ever. Spent 2 days on the balcony!! Prachtig uitzicht vanaf balkon. Host heel attent en vriendelijk. Nikos a été génial! Après un petit message à notre arrivée dans le charmant village de Lakka, il est tout de suite venu nous accueillir pour nous amener au logement. Il nous a donné de nombreux conseils sur les endroits à visiter. Le logement est très bien et la vue depuis le balcon est indescriptible! Nous recommandons chaudement cet endroit. De notre terrasse, une superbe vue sur la baie de Lakka et le port dont on ne se lasse pas. Le studio est confortable et très propre. La sympathique famille vit en-dessous des studios. Bons restos au bord de l'eau ou dans le village. Serveurs très aimables. Plages de galets à proximité. Y aller tôt pour plus de tranquillité. Nikos avait réservé un taxi qui nous attendait au port de Gaios. Le réserver à l'avance pour le retour! Sinon le bus local pratique et pas cher met environ 30 minutes pour aller à Gaios et au port. La route est jolie. Grandioser Ausblick und sehr herzliche, hilfsbereite Gastgeber!!!! La vue, l'emplacement, la beauté du lieu et du village est à voir pour le croire. Rien à redire, l'un des plus beaux souvenirs de ma vie. Amoureux de ce village et de cet appartement. Nikos nous a aussi réservé un taxi pour arriver jusqu'à chez lui, vraiment parfait. 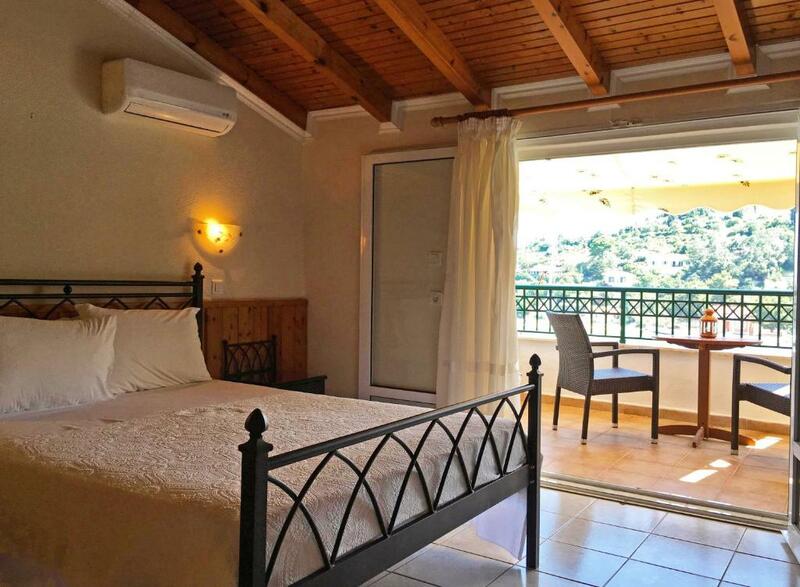 Lock in a great price for Limani Studio – rated 9.5 by recent guests! Limani Studio This rating is a reflection of how the property compares to the industry standard when it comes to price, facilities and services available. It's based on a self-evaluation by the property. Use this rating to help choose your stay! 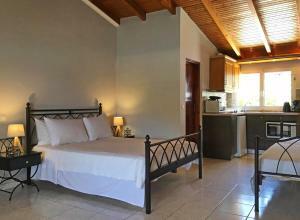 Located in Lakka Village, Limani Studio 2 is just 350 feet from Kanoni Beach. 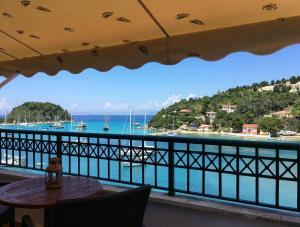 It offers a self-catering unit with views over the Ionian Sea and the mountain. Free WiFi access is available in all areas. 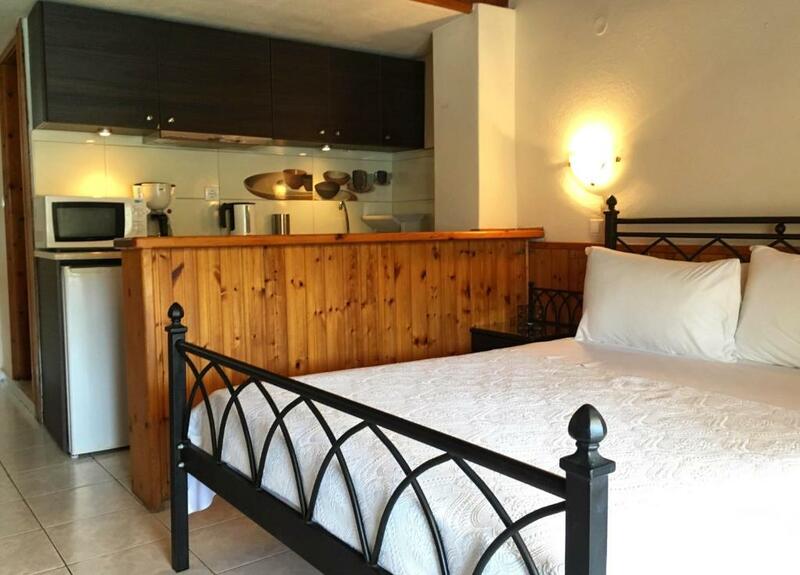 Opening to a furnished balcony, this air-conditioned studio comes with a flat-screen, satellite TV. It has a kitchenette with cooking hobs and a dining table. An iron and a hairdryer are included. Guests may use the property’s communal laundry facilities, free of charge. Activities in the surrounding area include fishing, hiking and diving. Several tavernas and café bars can be found within a short drive. Charami Beach is 500 feet away. Gaios Town, with the island’s port, is at a distance of 5 mi. When would you like to stay at Limani Studio? Opening to a furnished balcony with Ionian Sea and mountain views, this air-conditioned studio comes with a flat-screen, satellite TV. 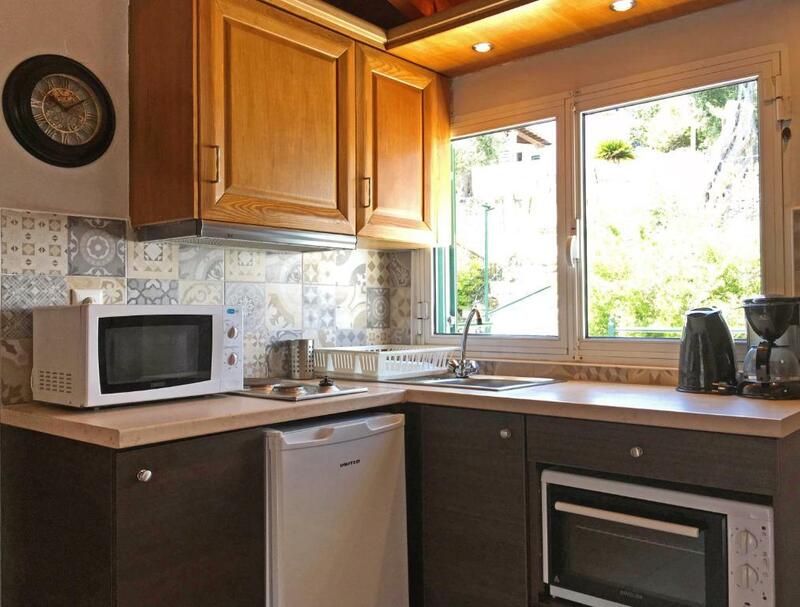 It has a kitchenette with cooking hobs and a dining table. An iron and a hairdryer are included. Free WiFi is provided. 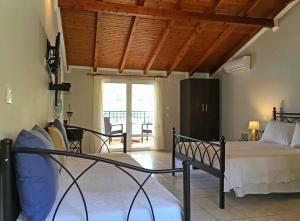 Located on the top floor, this air-conditioned studio opens to a private terrace overlooking Lakka Bay and the village. 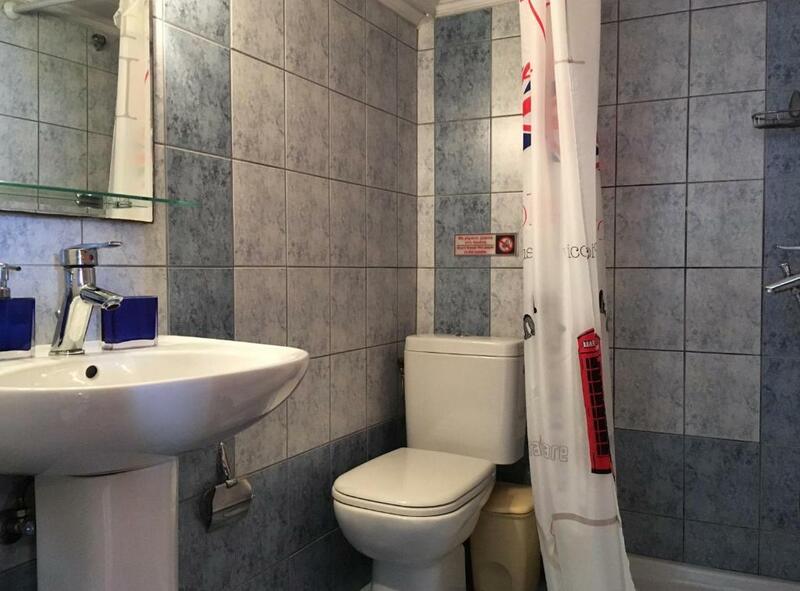 It has a kitchenette with cooking hobs, microwave and a dining table. A flat-screen satellite TV and free WiFi access are provided. House Rules Limani Studio takes special requests – add in the next step! Please inform Limani Studio of your expected arrival time in advance. You can use the Special Requests box when booking, or contact the property directly using the contact details in your confirmation. These are just quirks and not a problem for us, but it is up a number of stairs. Gutter did not run the full length of the balcony so things at the wrong end got wet when it rained. Remember to wind in the awning if its windy or the banging will keep you awake! It would be unreasonable to criticize anything. Having travelled extensively for forty years our stay was as enjoyable as it gets. We intend to return. Like many Greek studio accommodations, the shower unit is very small with a hand held appliance and low water pressure which makes bathing a time consuming chore. However, this does not deter the seasoned traveller or make the holiday less enjoyable!